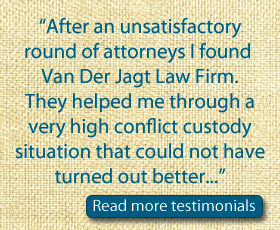 The family law attorneys at Van Der Jagt Law Firm focus on family law matters in Colorado Courts; including adoption, divorce, child custody, child support, civil unions and prenuptial agreements. Click here to view a comprehensive list of our Colorado family law service areas. We are conveniently located in central Denver, near Cherry Creek. 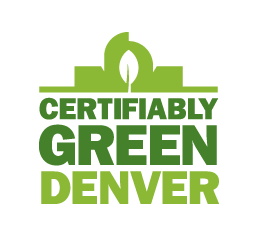 We are knowledgeable and work in all Denver area counties: Adams, Arapahoe, Boulder, Broomfield, Denver, Douglas & Jefferson County, as well as across Colorado. Our attorneys are dedicated to providing you expertise and guidance in family law matters and making the outcome as successful as possible. Call for a FREE in person consultation 303-803-2244. All inquiries are strictly confidential.